For a long time, my to-go-to keyword research tool had been Google’s Keyword Planner. It is free and during my formative years in the realm of content creation and website optimization, it sufficed. However, over time this keyword research tool become inadequate as I started to be more analytical. Moreover, Google’s continuous updates that saw a continuous dilution of the information they provided with Keyword Planner meant that it became virtually useless for me to use,hence my journey with KW Finder keyword tool. 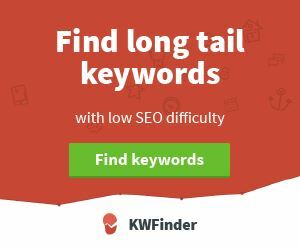 KW Finder is a keyword research tool designed and developed by the Mangools' founder and current CEO Peter Hrbacik. The KW research tool is designed to be a thoroughly insightful research tool. Importantly, unlike the Keyword Planner, KW Finder keyword tool has features optimized for organic keyword research as well as paid ads. For instance, I have found it to be very effective in helping me discover high-quality (profitable and less-competitive) long-tail keywords for search engine optimization. As any SEO worth their salt will tell, Keyword Planner is specially designed for marketers interested in AdWords. As such, the data provided in Keyword Planner quite inaccurate or inappropriate for SEO. Therefore, it does not effective insights to SEOs. #1. Long Tail Keywords Suggestion: The tool uses three effective mechanisms to find long tail keywords. It uses autocomplete, questions, and suggestions. These three mechanisms of finding keywords provide users a robust list of keywords to focus on or explore further. #2. Search Volume: KW Finder provides highly reliable search volume data. 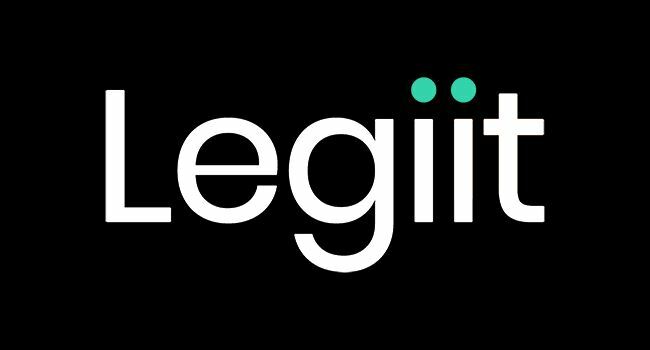 Importantly, the tool provides search volume for any keyword you are interested in. Furthermore, you can break down the volume data to particular geographic locations such as the city, state, and county levels. #3. 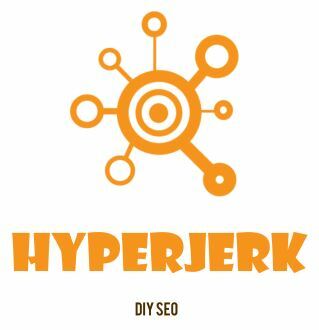 SEO Difficulty To Rank Data: Another important metric to be concerned about is how difficult it is to rank for a particular keyword. Provided in the form of completion score, KW Finder gives you a sense of how easy or difficult it will be to rank for a particular keyword. One thing I have to say, this score has been very accurate for me. I have found keywords with lower difficulty score do actually rank faster and higher on Google. #4. It Runs As Software-As-A-Service: The research tools runs in the cloud and, therefore, you need not download and install any software. This has the effect of making it very easy to use this research tool. Other features that KW Finder comes with include estimated visit per month depending on the SERP position, CPC, PPC, Page Authority, Domain authority, and much more. As a stand out keyword research tool, KW Finder ticks all the right boxes that an SEO tool should. For starters, the tool and its dashboard are intuitive and easy to come to grips with. It is also very fast, yielding a seamless experience. Finally, it is very effective at performing its function. Furthermore, the tool is competitively priced when compared to other keyword research tool. The combination of these KW Finder attributes sets it apart from the rest of the tools on the marketplace. 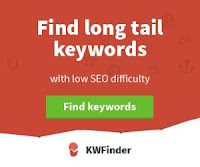 At the risk of sounding as if I’m bashing Keyword Planner, I found KW Finder is vastly more effective at helping find new long tail keywords in my various projects. Importantly, the process of finding these keywords is quite easy and straightforward. Furthermore, the accompanying data that comes with the keywords come in handy when it comes to choosing the keywords to focus on. All this means that it is easier for you to succeed in ranking. Therefore, I think you should Buy KWFinder as your primary keyword research tool. You will be surprised as to how effective it is.